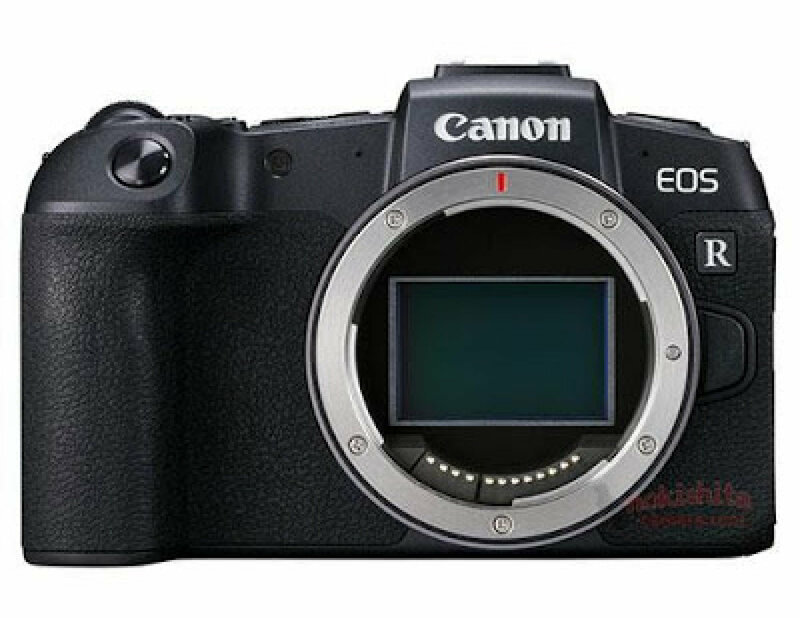 Canon is preparing to reveal its second full-frame mirrorless camera after the EOS R, but before it could officially pull back the curtain on it, photos of the EOS RP have leaked. Nokishita Camera also posted some of the supposed specs, indicating the RP will have a 26.2-megapixel full-frame CMOS sensor and offer five-frames-per-second continuous shooting. The EOS RP seems to be smaller than its predecessor. While the front and back look similar to the EOS R, it no longer seems to have the multifunction touch bar. 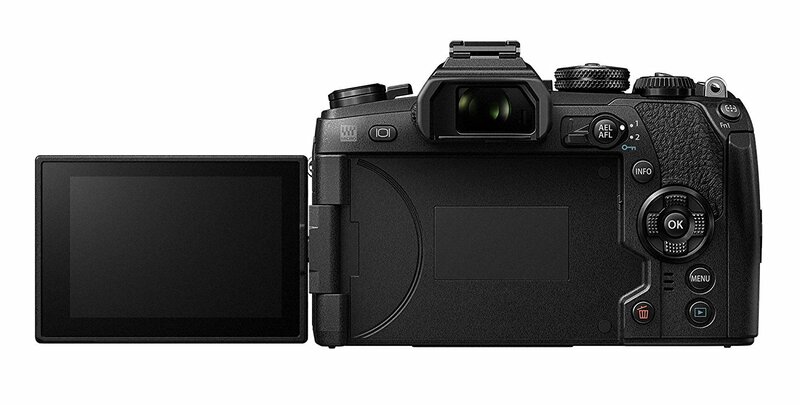 Elsewhere, the EOS RP will reportedly include an ISO range of 100 to 40000, which is expandable to 50-102400. The leak also suggests it has a 3-inch touchscreen that swivels out, Canon’s dual sensing IS stabilization system and an OLED electronic viewfinder. Additionally, the EOS RP is said to weigh just 485 grams with the battery and will apparently ship as part of a kit with an RF 24-105mm f4 lens. This model, which is slated to cost $1,300, will be at the lower end of the full-frame mirrorless lineup. Canon is also expected to unveil an ultra-high resolution camera that may exceed 100 MP. We could find out more about Canon’s upcoming cameras at CP+, the camera show in Japan that kicks off at the end of the month.